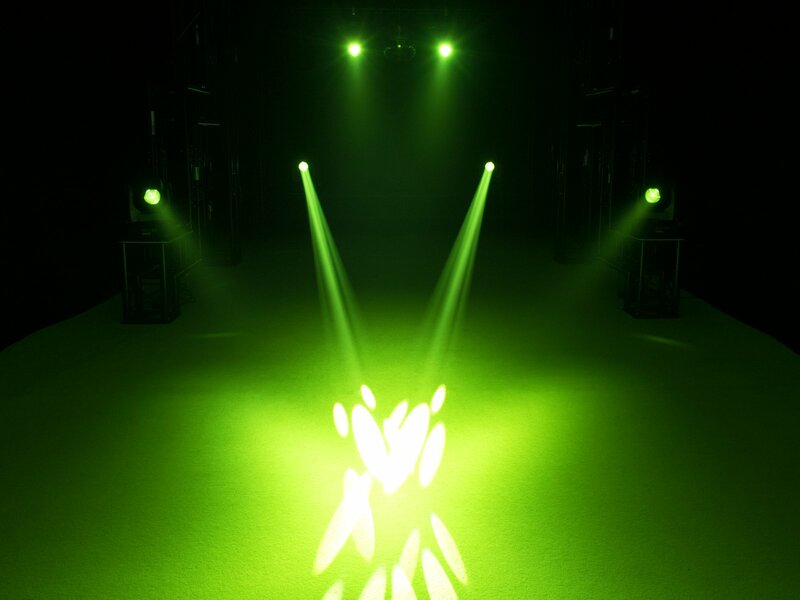 The TMH XB-130 is a spot with an extremely narrow and bright beam: the beam angle is only 1°. 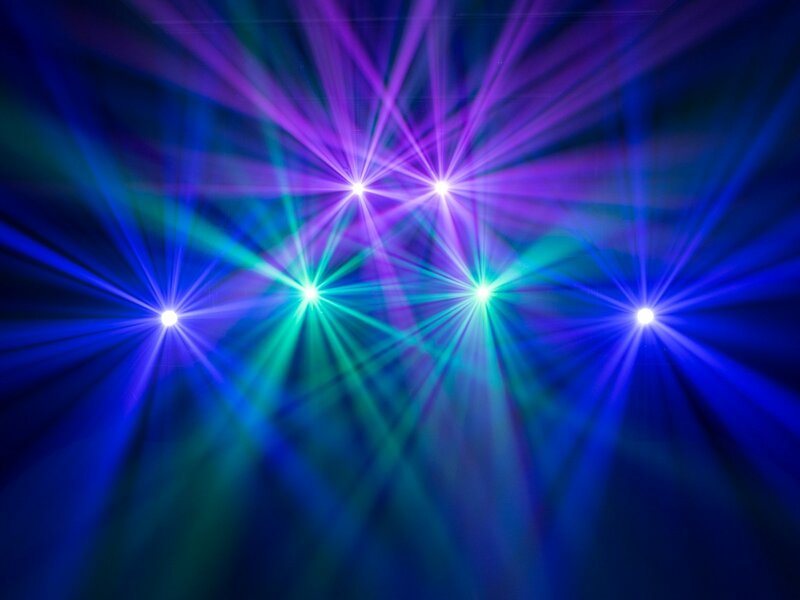 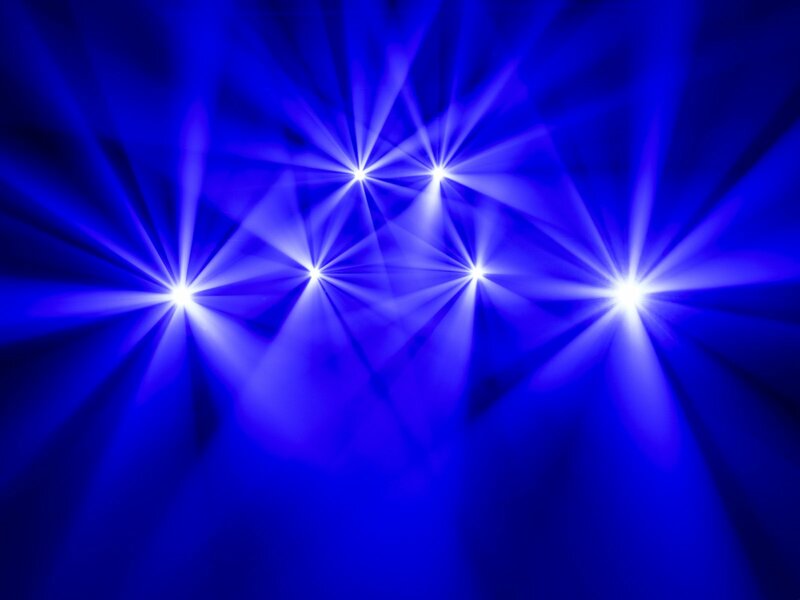 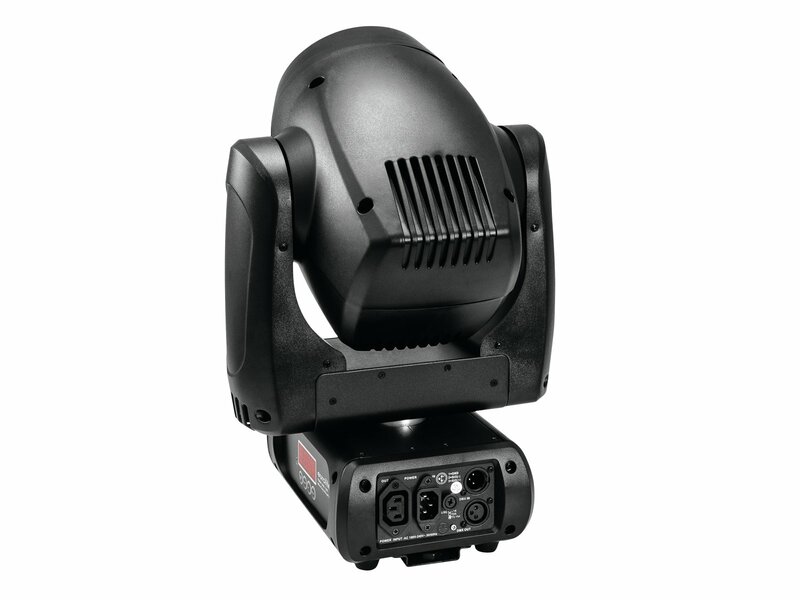 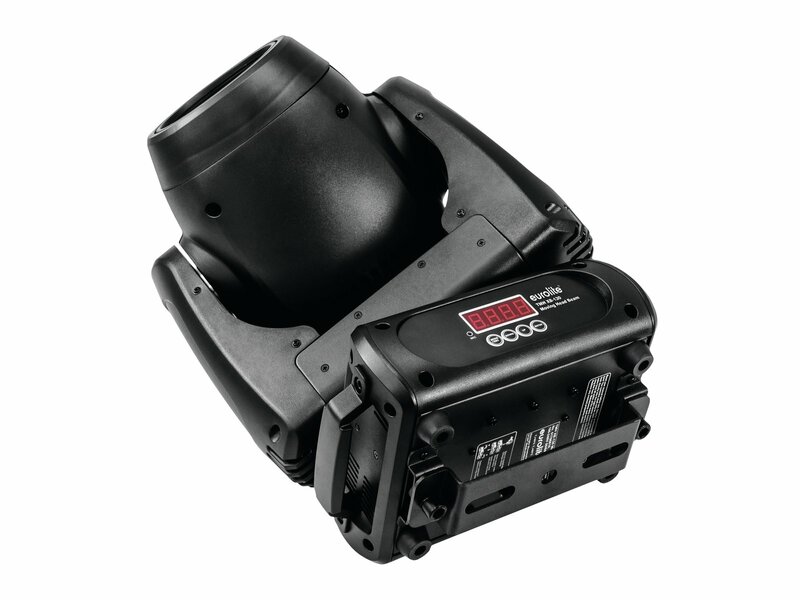 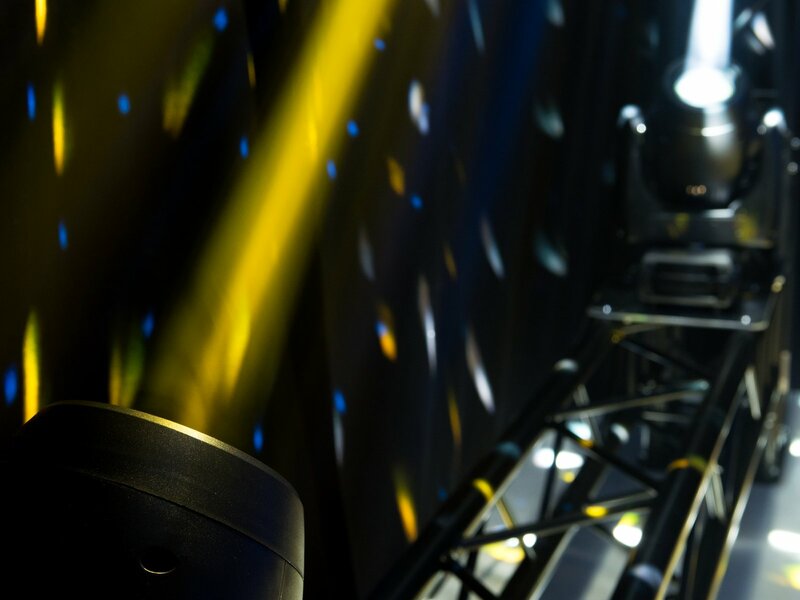 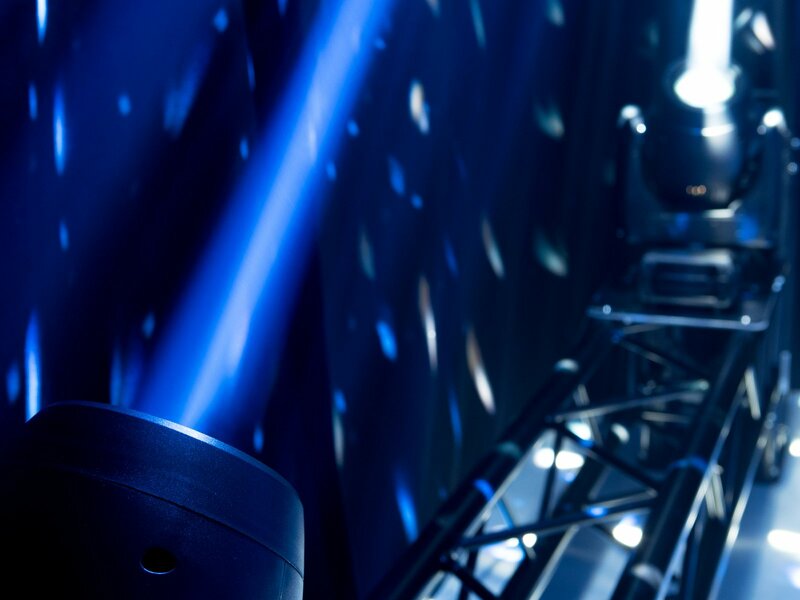 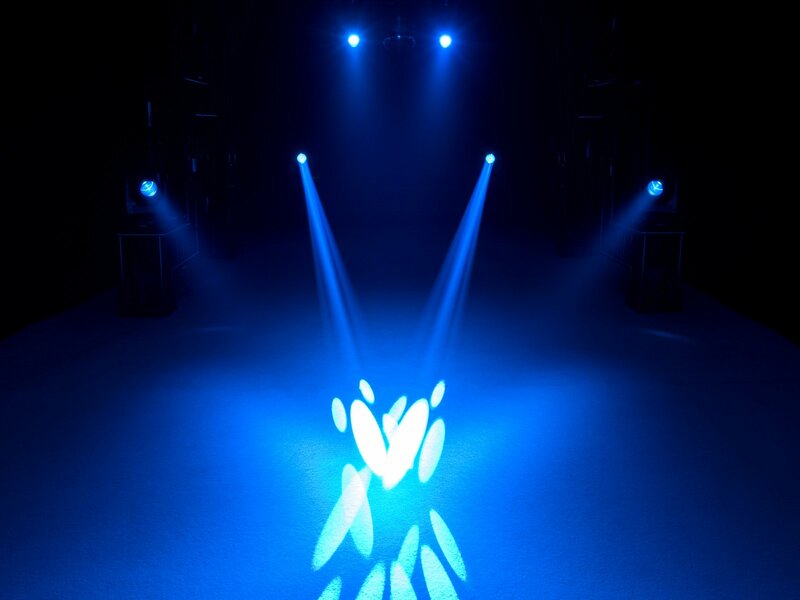 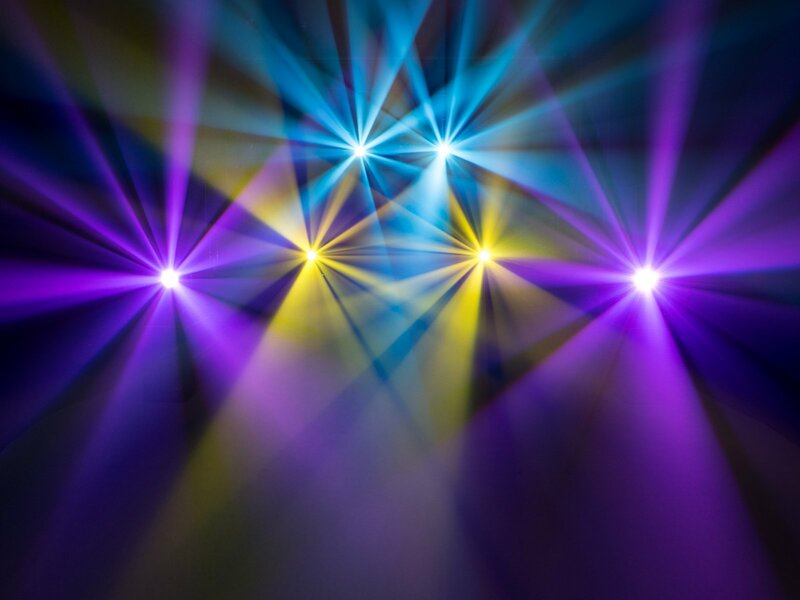 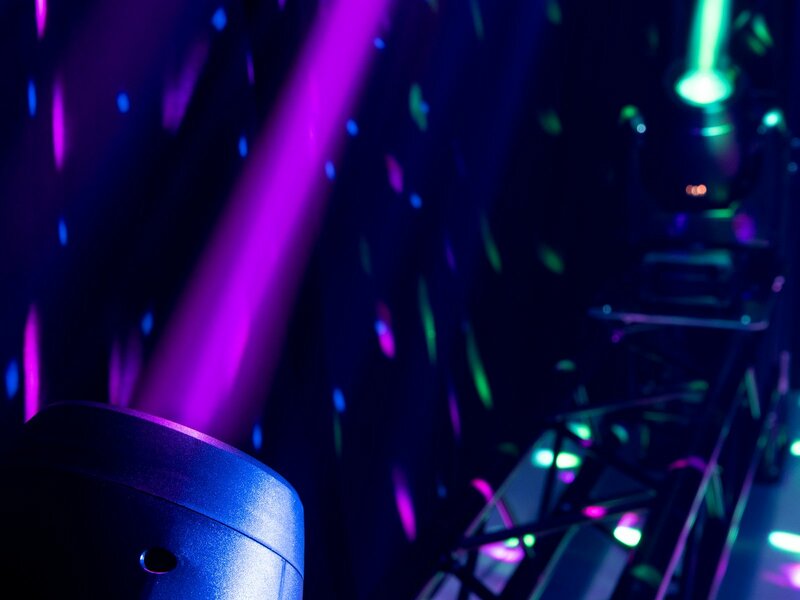 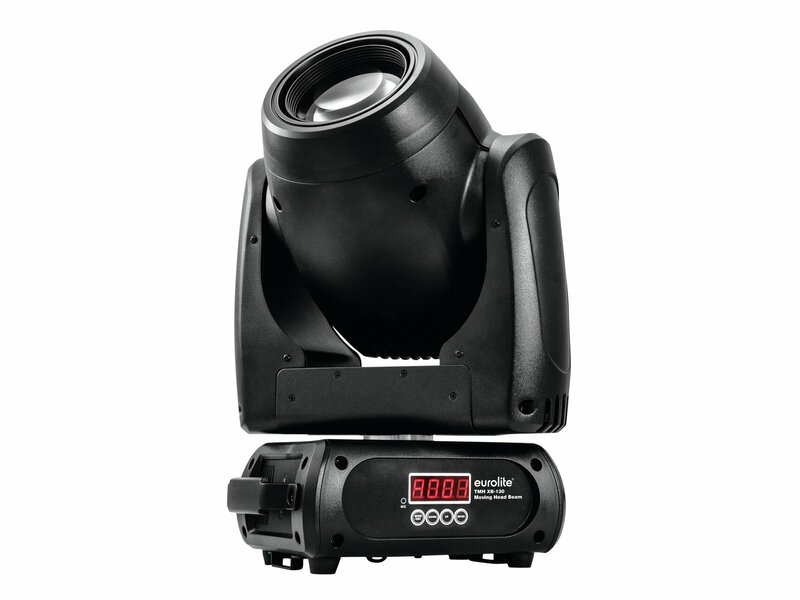 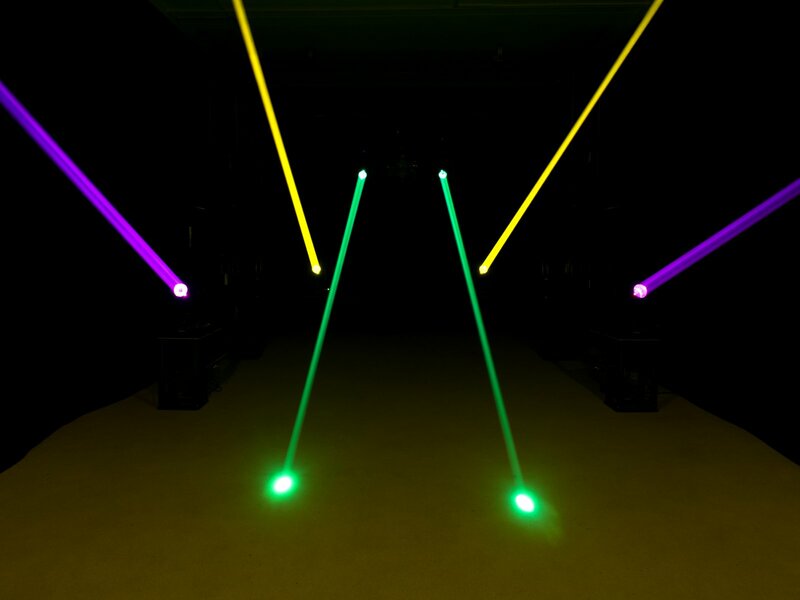 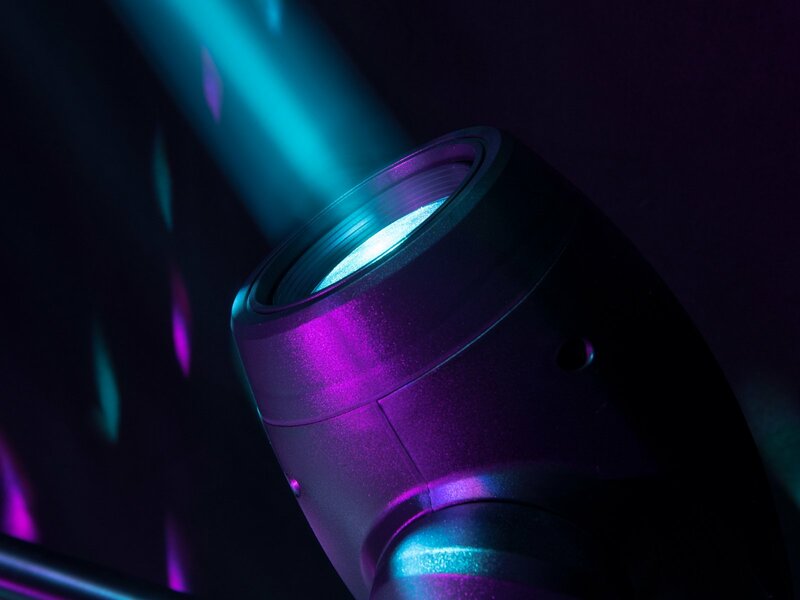 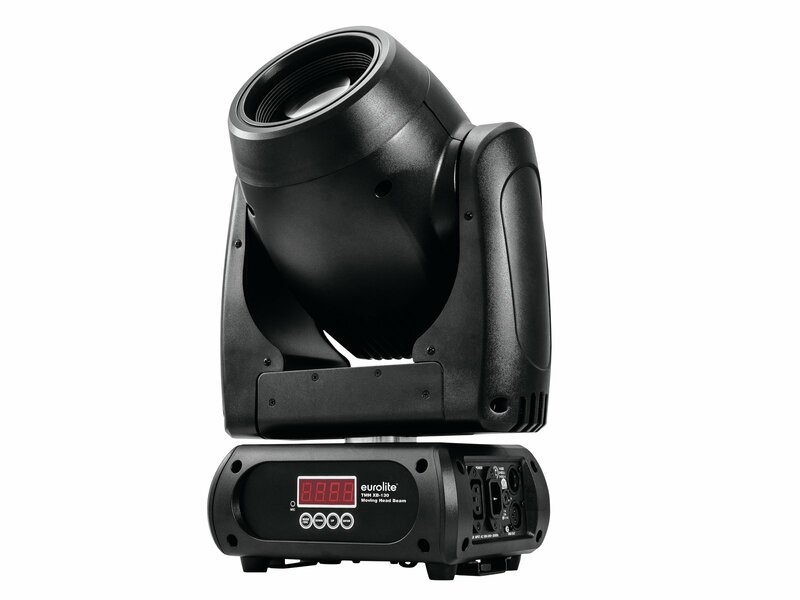 The compact moving head takes its brightness from the built-in 132-watt discharge lamp from Osram. 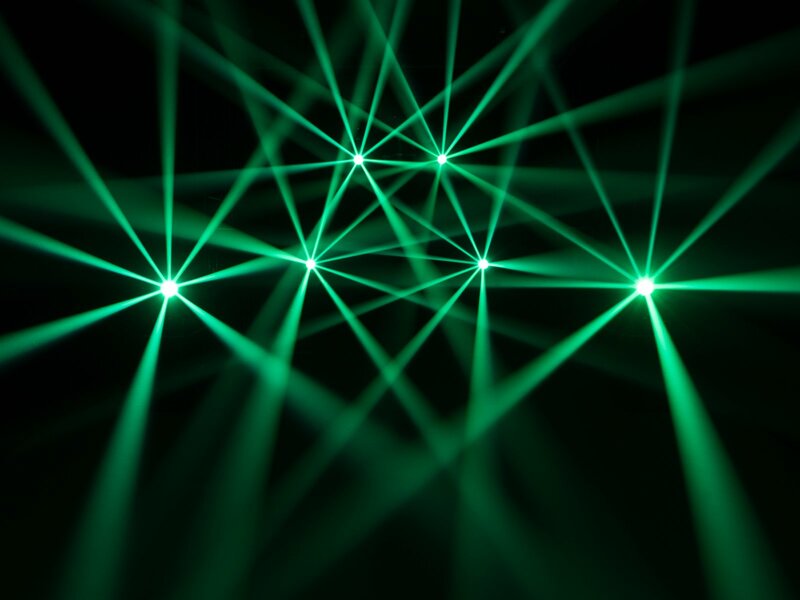 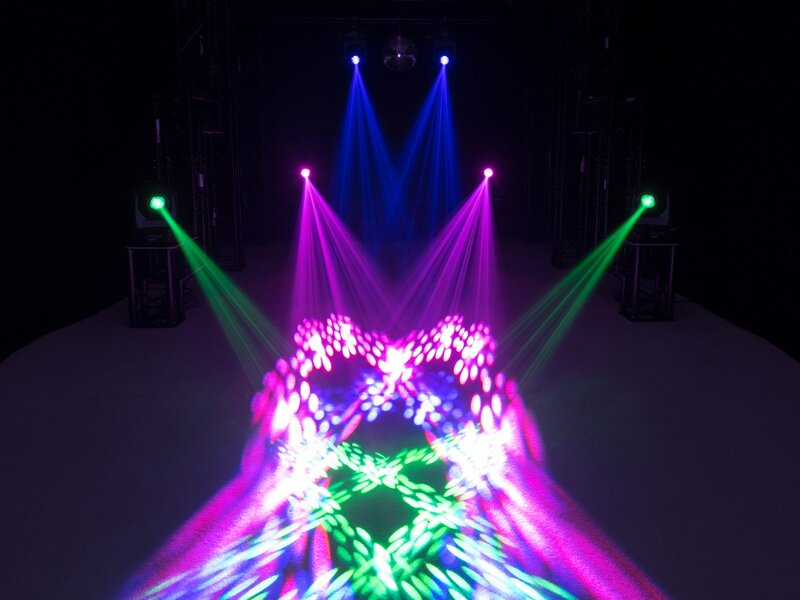 The TMH XB-130 is equipped with 12 dichroic color filters. 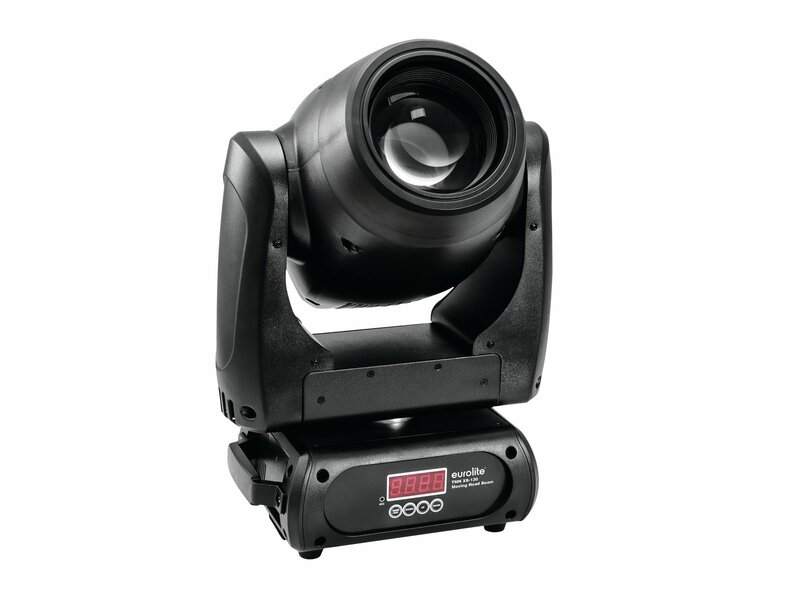 The gobo wheel with 17 static gobos (plus open) and gobo shake function, as well as the frost filter, offer further design options.